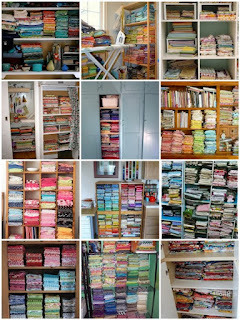 What is better - to have a stash of fabric for when it's needed or to buy specifically for a project? but I concede he has a point (a little one, maybe). I think I might have to reach a compromise re the stashing. 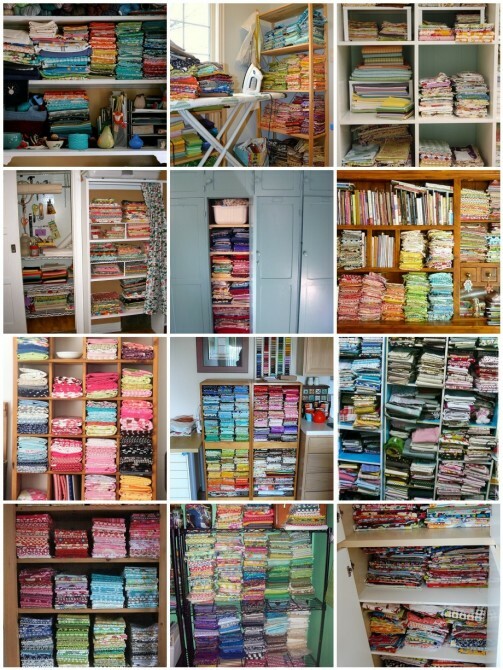 I can't not stash at all - after all, the leftover could be made into pillows or ruffle skirts or anything really, but perhaps hold off buying anymore fabric until I have actually made all (okay most) of the garments I have concrete plans for.